geom_sf_text() and geom_sf_label() Are Coming! 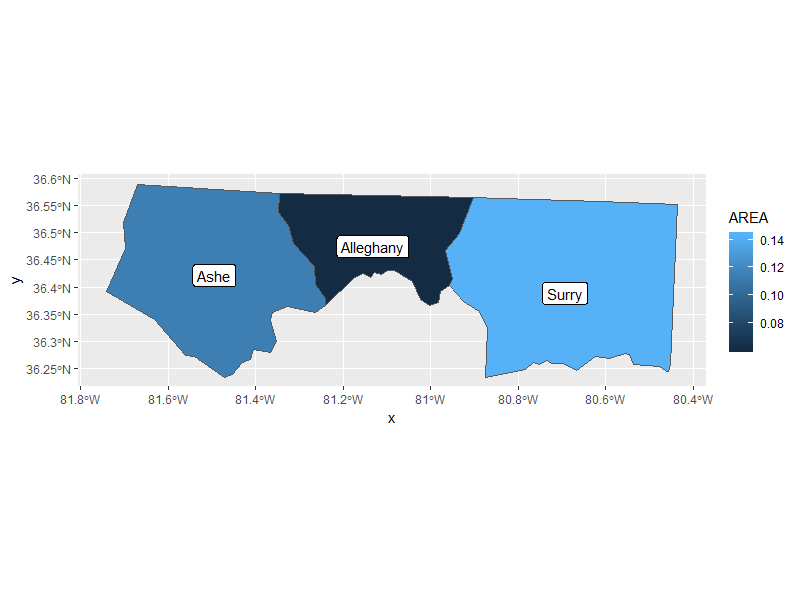 ggplot2 v3.1.0 will be released soon (hopefully), so let me do a spoiler about a small feature I implemented, geom_sf_label() and geom_sf_text(). 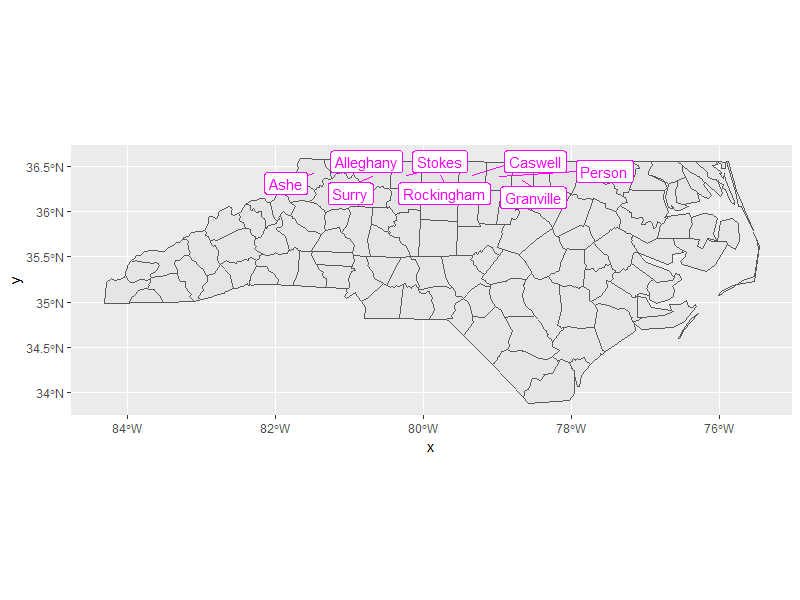 How can we add label/text with geom_sf()? geom_sf() is one of the most exciting features introduced in ggplot2 v3.0.0. It magically allows us to plot sf objects according to their geometries’ shapes (polygons, lines and points).